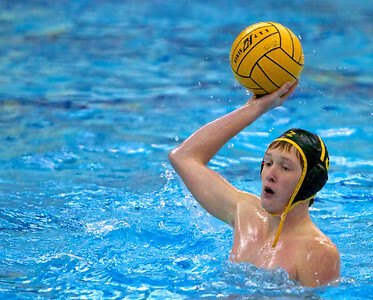 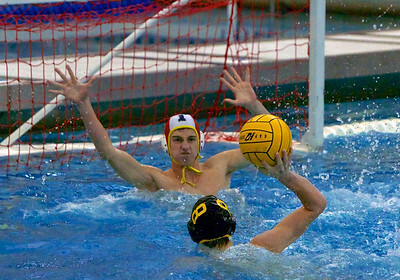 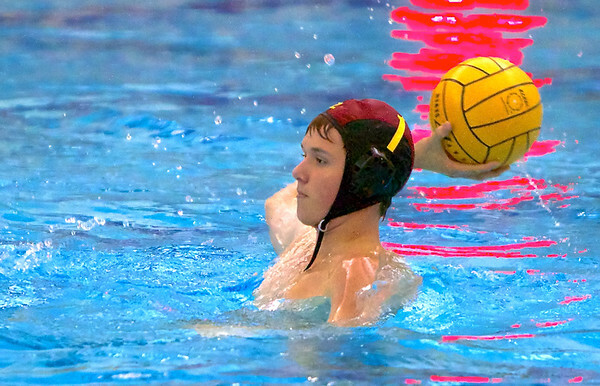 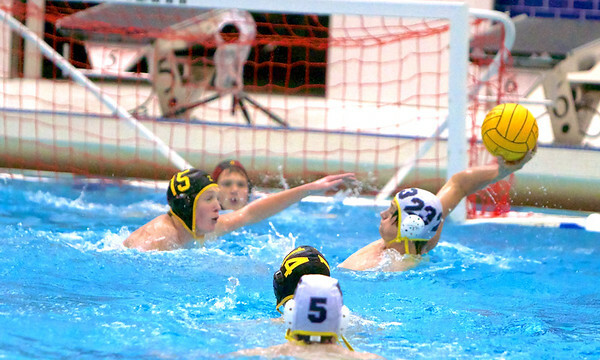 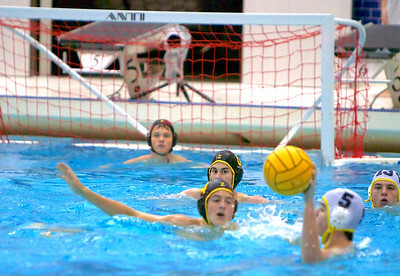 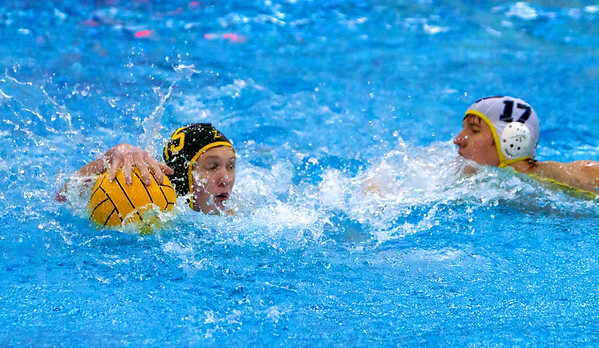 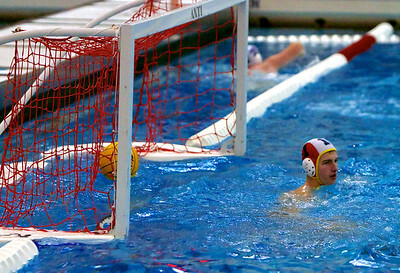 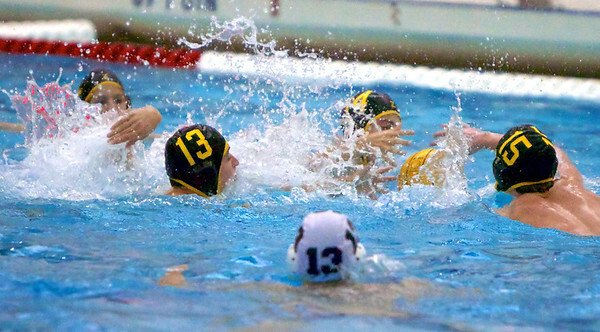 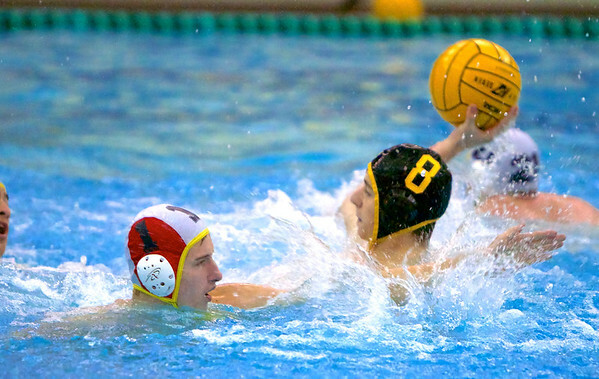 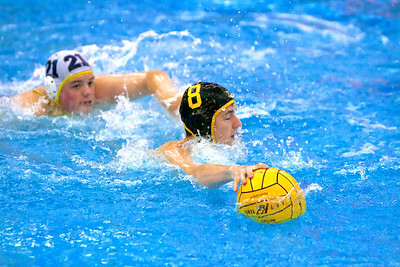 Zeeland Boys Water Polo vs. Grand Haven High School. 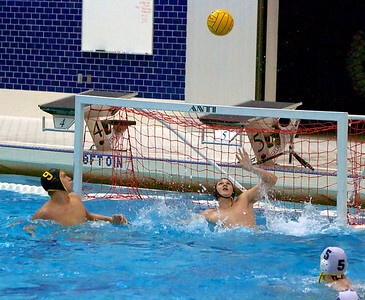 To obtain an image for personal use on social media (Facebook, Twitter, etc.) 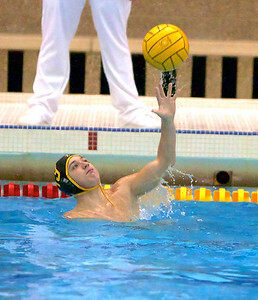 please purchase a web size download ($1 each). 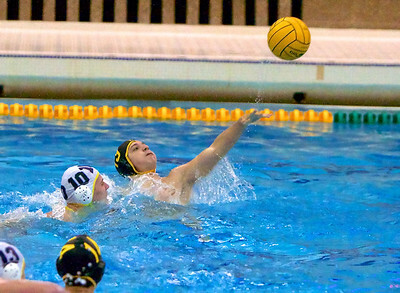 Select BUY to begin the purchase process. 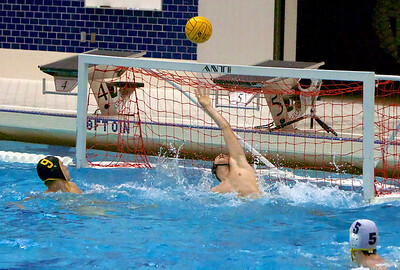 Watermarks are removed from prints and downloads upon purchase. 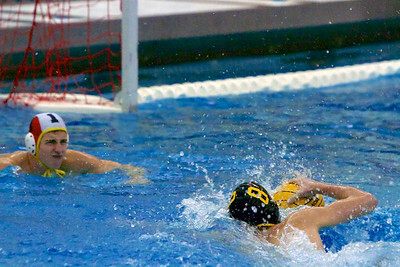 DOING A SCREEN COPY OF ANY IMAGE ON THIS SITE IS A VIOLATION OF COPYRIGHT LAW.